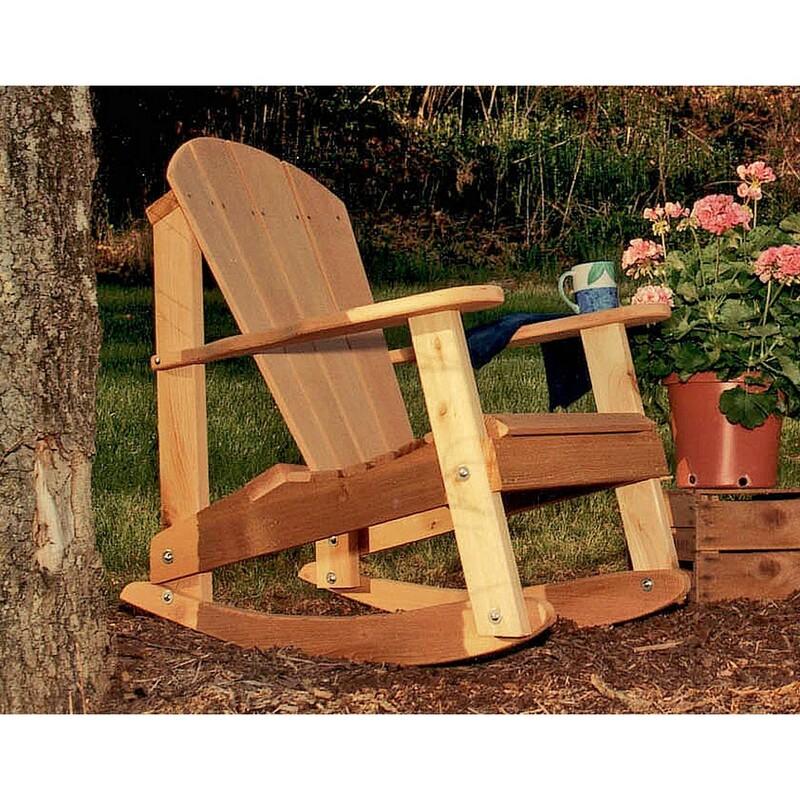 As strong and comfortable as it looks, the Cedar Adirondack Rocking Chair from Outdoor Furniture Plus features 100 percent Western red cedar construction with zinc-plated steel hardware. 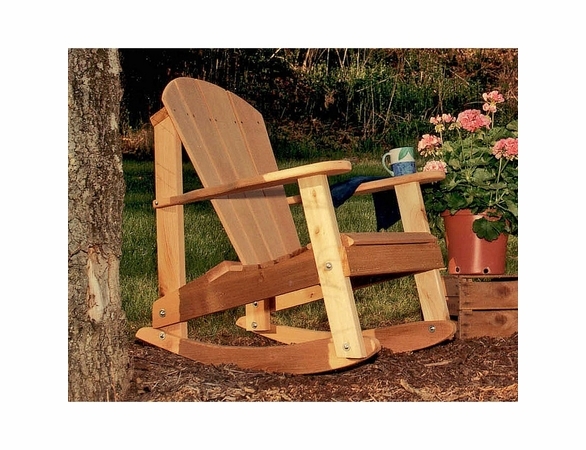 Our Adirondack rocking chairs have high backs and wide arms for the ultimate comfort. Thanks to their premium materials and American manufacture, these cedar Adirondack style chairs will keep you or your guests rocking for years to come.